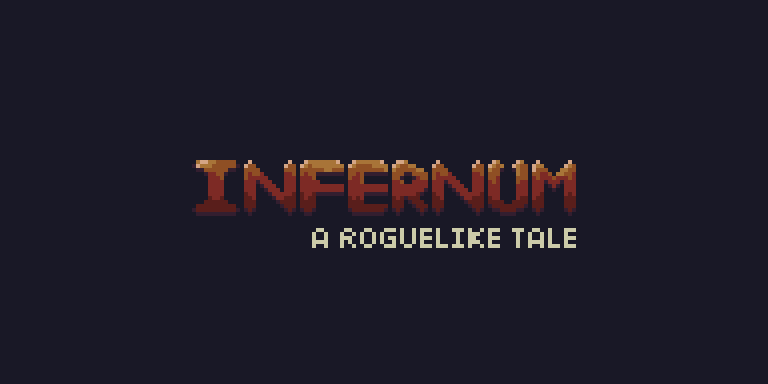 'Infernum' - A roguelike student project for a Gameplay Prototyping module. Infernum is a student project from Scotland, based around a module from the University of Abertay 'Game Design and Production Management' degree and its 'Gameplay prototyping' module. Ultimately Infernum is a roguelike that tries to replicate the depth of older traditional roguelike games, whilst pushing the accessibility of the genre with its graphical and interface changes that differ from the norm.